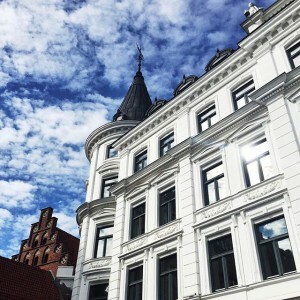 Youtopia has helped the iconic hotel “Scandic Kramer” in Malmö, to start up their Instagram account. We have been creating inspirational content and managed to build a strong follower base with engaged followers during the campaign. Scandic Kramer had 560 followers when campaign ended on October 4th. By the end of the month it was down on 530 followers. 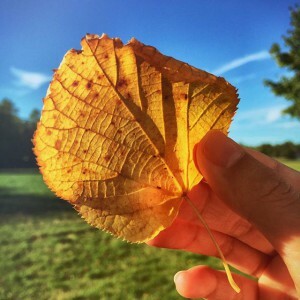 It shows how important it is to keep being active with high quality content, to keep your followers on Instagram. We have been creating inspirational content and managed to build a strong follower base with engaged followers during the campaign. We had an average growth of over 200% during the campaign, but that subsided quickly after the campaign was over. It is clear that the engagement had a strong increase during the campaign with Youtopia, but subsided after the campaign was over.